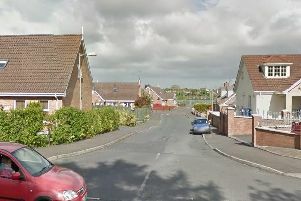 All five men arrested by police probing the attempted murder of officers in Lurgan have been released unconditionally. Two men, aged 28 and 46, were released from custody on Saturday after they were questioned about the discovery of several devices in Lurgan weekend before last. They were among five men detained over the attack which happened in the Victoria St area. Officers had responded to a call reporting an unexploded device however, as they were searching the area, a second device went off. Another three men who were arrested on Thursday were also released unconditionally on Friday evening.